Nine in 10 workers in Silicon Valley make less now than they did in 1997 after adjusting for inflation, according to a new report from the University of California in Santa Cruz. Middle-class workers are being hit the hardest, with their earnings down by 14 percent after inflation. For those at the lowest rung of the income ladder, incomes have gone down less, dropping just 1 percent. Driving the trend: global competition that is squeezing profit margins; the high labor costs of paying tech superstars involved in R&D and outsourcing more job roles. What is driving this shocking trend of stagnant wages and widening income disparity in Silicon Valley? Brenner says a confluence of factors, including the "winner take all" dynamics of the information economy, which creates huge tech companies and doesn't leave room for many others, and the outsourcing of more job roles. "The problem is as bad as it gets in Silicon Valley. Wages for most working people don't even come close to what is needed to pay for housing and to survive in the area. Many service workers are part of the working homeless, which are people that work full time and are still homeless," said Stephen Boardman, communications director, Service Employees International Union of United Service Workers West, which represents more than 45,000 service workers in California, including janitors, security officers and airport service workers. Economists are paying close attention to deepening wage inequality in the heart of America's innovation hub that may indicate what lies ahead for the job market. "The problem is as bad as it gets in Silicon Valley. Wages for most working people don't even come close to what is needed to pay for housing and to survive in the area." "We tend to think about employees in the high-tech industry as being highly paid, highly skilled employees, and they are, but even employees in those firms are seeing declining returns," said Benner. "There are implications for the rest of the country and probably the rest of the world. Some of these trends are more extreme in Silicon Valley than elsewhere. 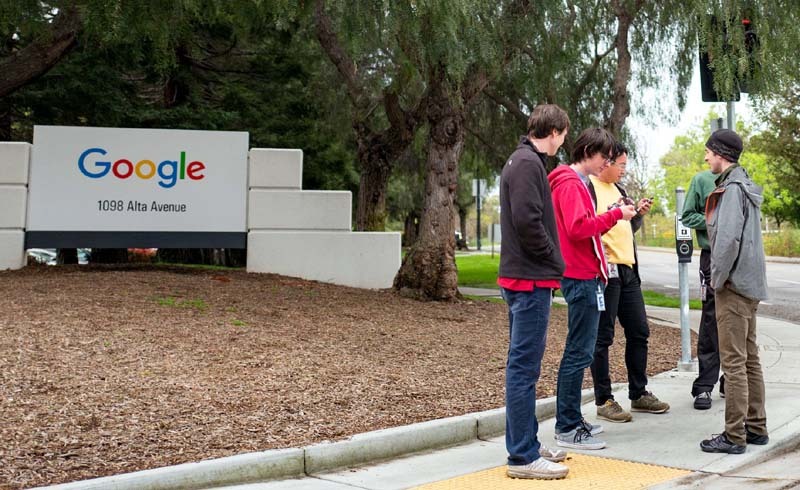 We're not a mirror of where the rest of the world is going, but it makes these trends and dynamics more visible in Silicon Valley than elsewhere," Benner said. In 1990, 22.5 percent of all workers in Silicon Valley were in high tech, whereas 4.6 percent of people working in low-wage service occupations were employed by high-tech companies. By 2016 employment in high tech increased 25.3 percent of all workers in the valley, but low-wage workers employed by high-tech companies dropped to 2 percent. The decline doesn't mean there was suddenly less demand for landscapers or cafeteria workers. Instead, those jobs were just being outsourced. Contractors can help keep costs low because contract workers don't get the same benefits, such as health care or 401(k) matching. On a larger level, the trend toward more contract workers can be seen as another sign of widening inequality as it creates an underclass of workers who are, by all appearances, working full-time but don't get any of the benefits of full-time employment. Increasingly, it's not just low-wage jobs that are being outsourced. In a 2016 study, economists Lawrence Katz and Alan Krueger found that workers with jobs in higher wages are more likely to have their services contracted out than jobs associated with lower wages. "The old way, companies would source and accumulate talent for decades. That's not how it works anymore," said Brian Hoffmeyer, senior vice president at Beeline, a company that helps companies manage their contingent workforce. Benner recalled a conversation he had with an investor who visited IBM's headquarters in the 1980s and was warned to be careful about how to talk to the janitors. "And he said, 'Why? I mean, of course I'll treat them with respect, but why should I be careful?' and he was told 'Because many of them are millionaires,'" Benner said. "It was because they had a lifetime of employment in IBM, and part of the compensation that IBM gave them was shares in the company." Tech giants today are more likely to contract out sanitation workers, landscapers, security guards and the like. Contract workers often not only don't have benefits such as 401(k) matching or health insurance, they most certainly don't get shares in the companies they work for. That's true not only for lower-paid labor but also for higher-skilled workers, such as software developers, administrative assistants, human resources professionals and sales representatives, who are increasingly hired on a contract basis rather than as employees. Companies are disclosing median pay for the first time as a result of a new SEC rule adopted earlier this year that's intended to spotlight the high pay of CEOs; however, these ratios aren't as useful when applied to Silicon Valley tech firms, because the CEOs are often founders who own much of the company. So they may not receive much salary but make up for it in equity and other perks. For example, Facebook disclosed that its CEO, Mark Zuckerberg, made $1 in salary last year but received other compensation totaling $8.85 million — for personal security at his residences, personal travel, as well as personal use of a private plane. That makes Facebook's CEO-to-median-employee-pay a ratio of 37 to 1. 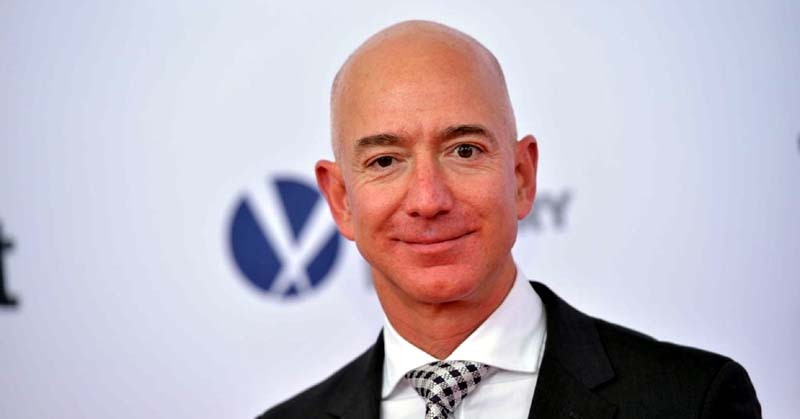 Amazon CEO Jeff Bezos, the world's richest man, had a total compensation of $1.68 million for a ratio of 59 to 1 in 2017. "I think you are seeing the backlash to increasing wage disparity. In the last few years alone thousands of service workers in Silicon Valley have organized into unions, including security officers, janitors, shuttle-bus drivers and cafeteria workers, to name just a few. 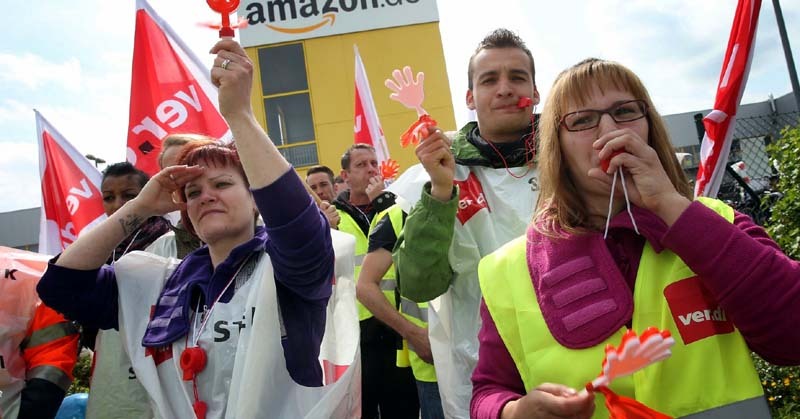 They grew tired of being paid less than was needed to survive and decided that collective bargaining was the best way to improve their situations," said Service Employees International Union's Boardman. The global connections and high revenue per employee in Silicon Valley or Wall Street is extreme and obvious, said Benner, but this is also happening in other industries. "That's part of the dynamic and challenge that we face as a country," he said.